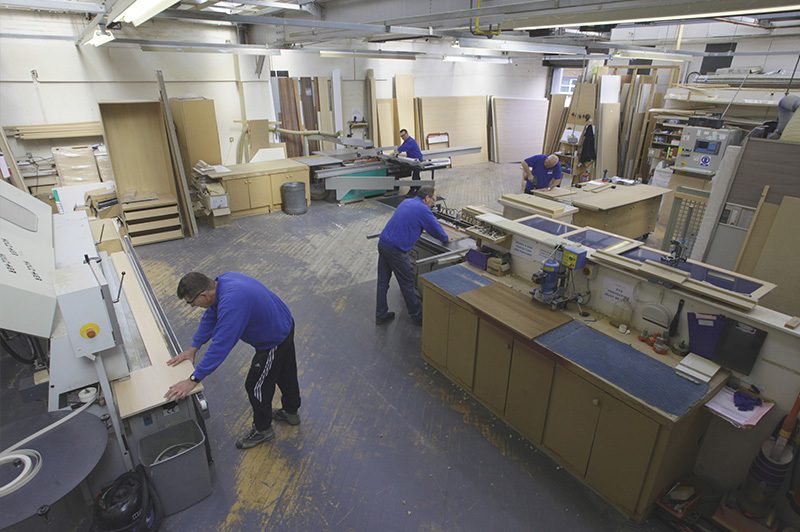 We have been designing, hand crafting and fitting bedrooms, kitchens and home offices across the Midlands since 1994. 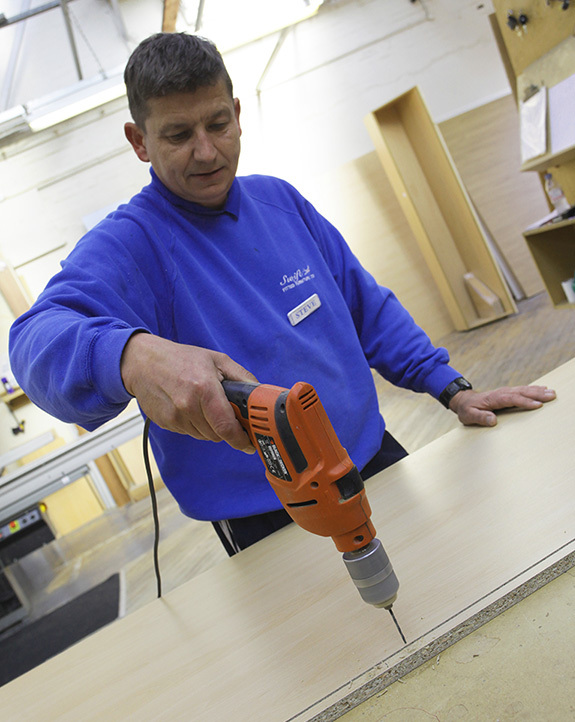 We believe in delivering the most excellent service from concept to completion. Customer care is at the heart of what we do. 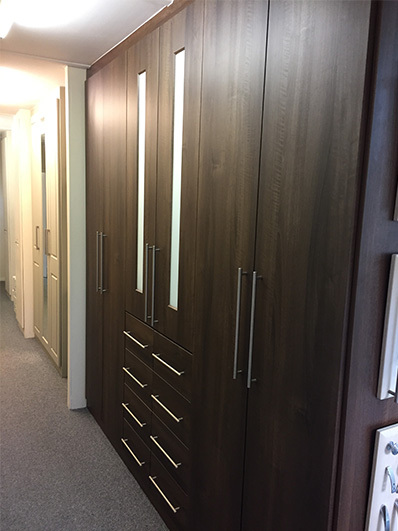 With a wealth of experience we can design the perfect bedroom, kitchen and home office to fit virtually any space within a realistic budget to suit you. 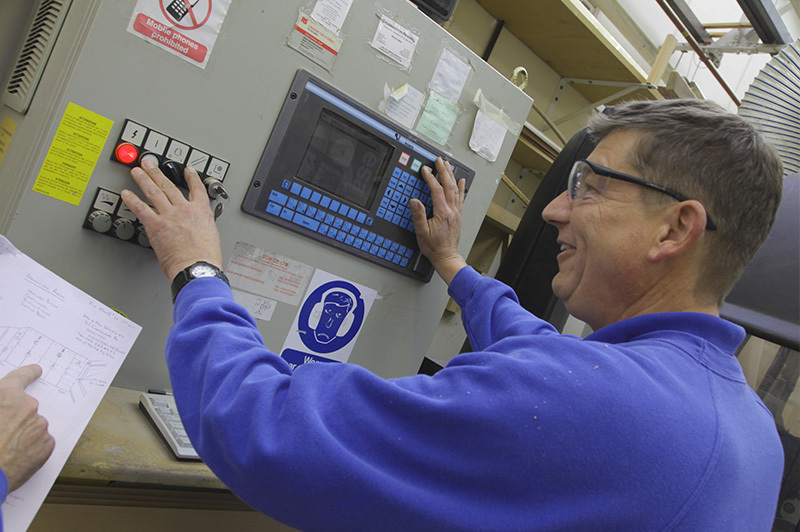 Our workshop has an excellent balance of time served craftsmen and cutting edge machinery to ensure that our work in competitive and of the highest quality. We also consider the environment and recycle as much of our waste as possible. You are welcome to visit our showroom and choose from the wide range of classic and contemporary styles we have on offer.